Conducting an academic research requires getting a firm grasp of ongoing research issues as well as locating research materials effectively. Often research in different fields on a similar topic can assume diverse approaches due to different objectives and research goals in their own fields. Especially in an interdisciplinary research field like cybercrime, many research topics overlap with those of other research fields. Researchers in such a field, therefore, can benefit from understanding the related domains of one’s own research. Topic maps provide methods for understanding research domain and managing relevant information resources at the same time. 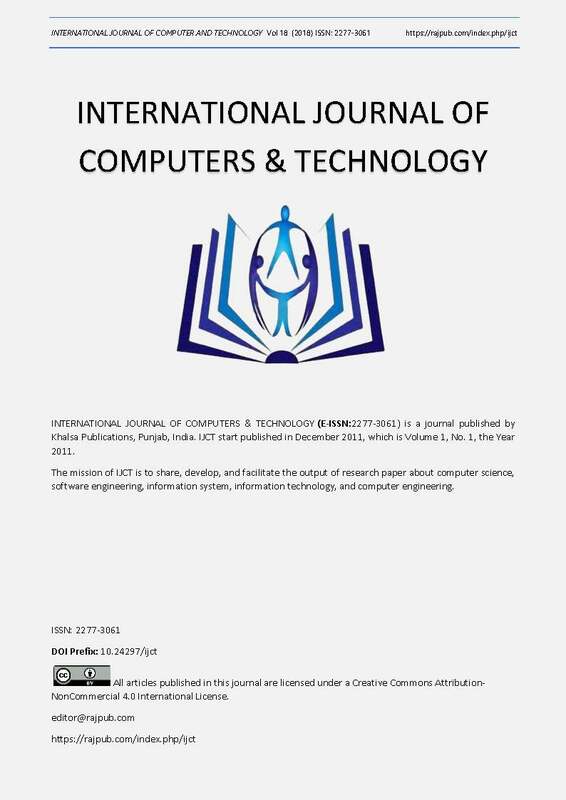 In this paper, we review a topic map solution to acquire knowledge structure and to locate information resources effectively. We address current problems of cybercrime research, review previous studies that use automated methods for topic map creation, and examine existing sets of methods for automatically extracting topic map components. Especially, the methods we discuss here are text mining techniques for extracting ontology components, denoted as ontology learning.